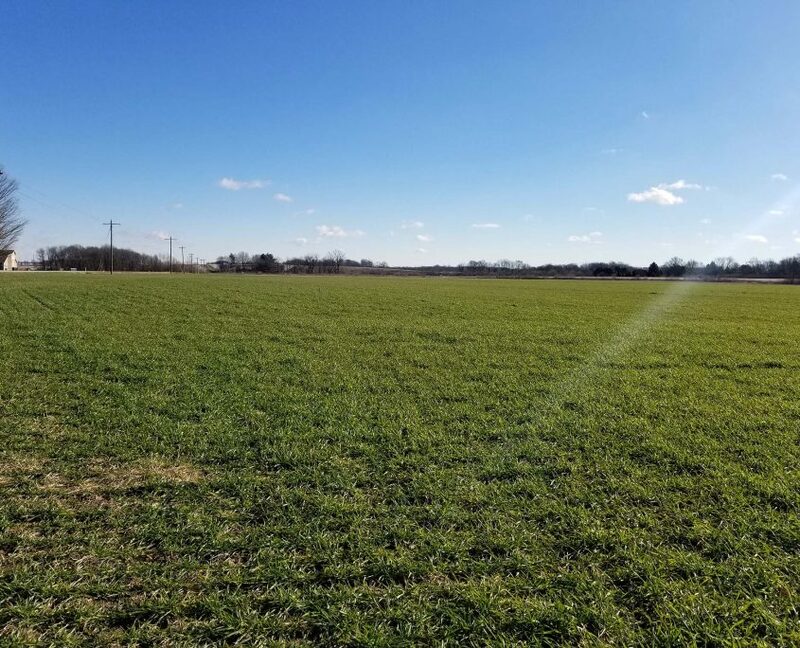 Excellent Opportunity to buy a HIGH VISIBILITY General Business Development Building Site for Commercial Business. 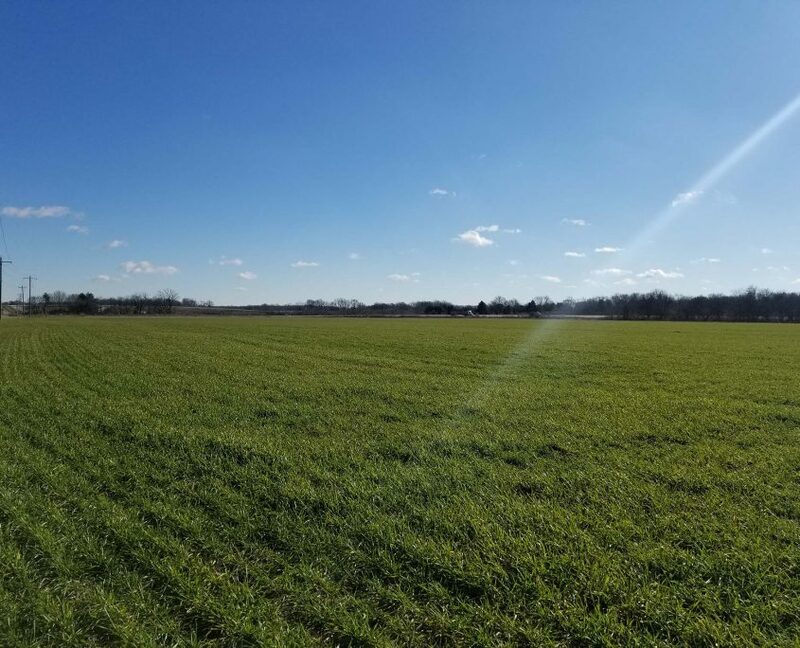 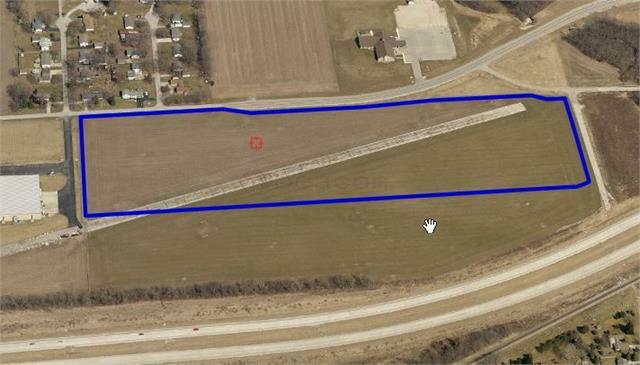 Located on 300 North in Lafayette, Indiana, this 21+- Acre tract of land is ideal for Businesses seeking excellent visibility & access to State Road 25 & I-65. 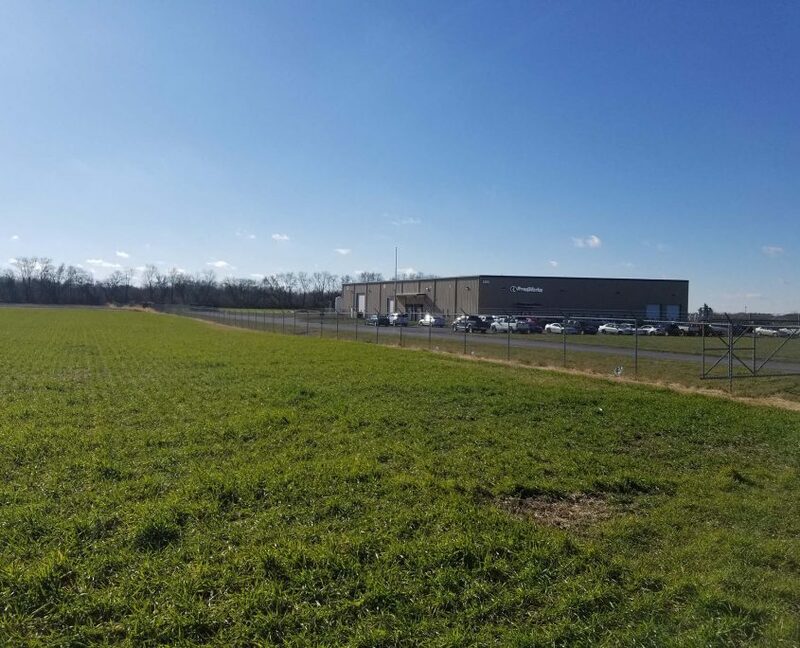 Located along the Hoosier Heartland Highway for Maximum Visibility of your business!